LFM provides fiberglass above-ground and below-ground water storage tanks for use in fire suppression activities. Our high-quality water storage tanks can be the difference between simple fire damage and the complete loss of property… and life. Fire departments have long advocated for dedicated, on-site water resources, and our fire suppression water storage tanks provide an instant solution to this problem. Many newer rural developments now require the installation of on-site fire suppression water storage. However, too many established communities still lack the available water infrastructure resources required to charge or supply large volume sprinklers, or to effectively fight fires when they occur. LFM’s fiberglass fire suppression water storage tanks present outstanding value to communities and individuals looking for a solution to this basic need. We have been a leader in the fiberglass tank industry since 1974. We utilize the latest equipment available in the industry today, which allows us to supply our customers with the very finest quality fiberglass water storage tanks. 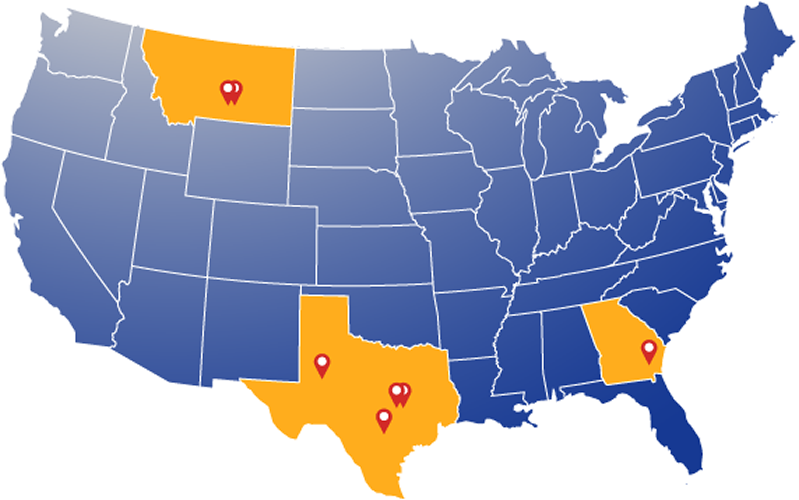 Headquartered in Giddings, Texas, LFM maintains production facilities across the United States to provide timely service to customers in both urban and rural areas. No matter what specific challenge you face, LFM can guide you through the entire scope of your project. From CADD services for custom applications through technical support, budgetary estimates, mold fabrication, transportation, and field service after delivery, we are here to serve you. Our fiberglass tanks are corrosion resistant, which eliminates the need for extra protection, such as external painting and internal coating. Additionally, by outfitting your residential community, commercial, or rural building site with onsite fire suppression water storage, the insurance premium savings over time will pay back the initial cost of installation. 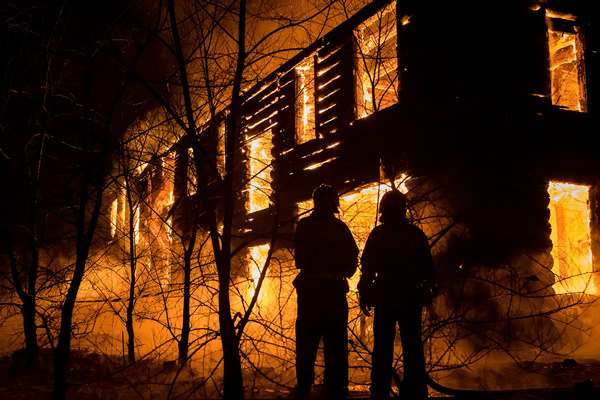 With insurance rates tied to risk ratings, and 40% of a structure’s risk of loss tied to ready access to water, it makes financial sense to maintain a local supply of fire water. LFM’s fiberglass products are designed and manufactured for your specific application. We meet or exceed industry standards to insure long and trouble-free service. The final tank design depends on many factors, including volume, demand, above-ground or below-ground installation, topography, soil types, and the site-specific access requirements for local fire departments. Our fiberglass tanks are available in standard sizes to fit your need (40,000 gallons above-ground, 30,000 gallons below-ground), but as with all LFM fiberglass structures, special orders are available to meet your project-specific requirements. Our high-quality products are manufactured utilizing spray-up, hand lay-up, and the very latest in chop-hoop filament winding processes. LFM can build fiberglass tanks with many different options and fittings. Some of these include various FRP flanges, manways, sight glasses, threaded couplers, leak detectors, insulation, ladder cages, heat tapes and more. We also manufacture four different top and bottom styles on our tanks, flat, domed, sloped and conical. For more information on additional options, contact your LFM sales representative. LFM has its own fleet of delivery trucks specifically equipped to transport fiberglass tanks. Our fiberglass fire suppression tanks are much lighter than steel tanks, making them more affordable to deliver and easier to handle during loading and unloading. These factors help to keep delivery costs low. At LFM, we stand behind the products we build. We offer a one-year limited warranty on our fiberglass tanks. Speak to your LFM sales representative for complete details.